The 40 most essential reads in DC Comics from the 40’s through the 90’s! Includes classics like Batman: Year One, the Dark Knight Returns, and Superman: Man of Steel, among many others. This guide will cover the 25 most essential DC Comics stories during the 2000’s (leading up to DC’s New 52)! Where to Start With DC Comics! The simplest guide for approaches to start reading DC Comics this year. 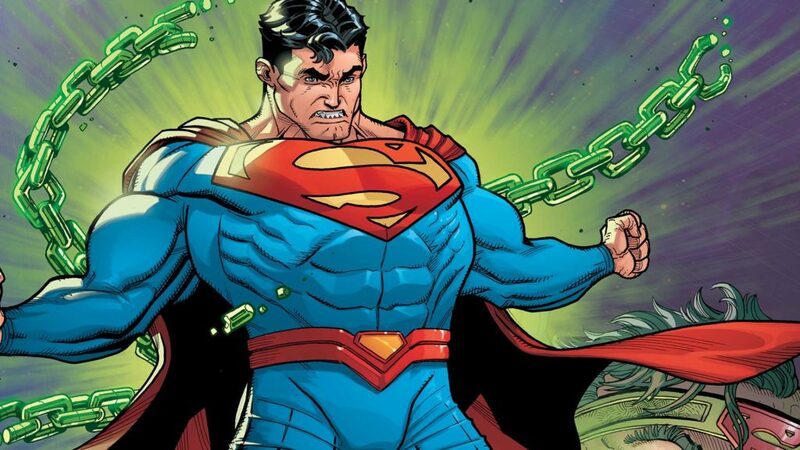 Check out Comic Book Herald’s full Death of Superman reading order. Zero Hour (1994) – You can find some additional reading for Zero Hour in the Green Lantern reading order. Sinestro Corps War (2007) – Expanded set up comics are included in the Green Lantern reading order. Batman: Battle For the Cowl (2008) – This would be the perfect time to check out Grant Morrison’s run on Batman. The New 52 reading order includes every DC Comic that was released from 2011 to mid-year 2016. This also includes all New 52 event reading orders such as Night of the Owls or Forever Evil! 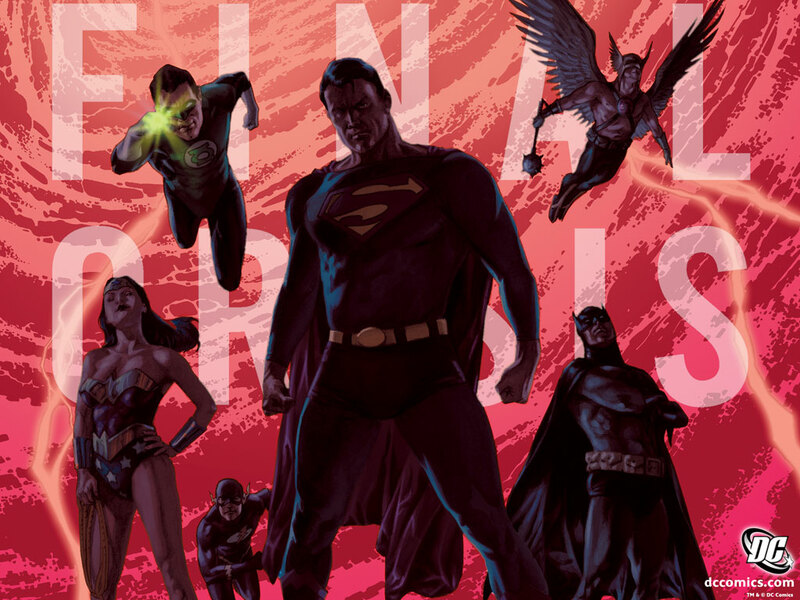 A complete, annotated Convergence reading order for new DC comics fans! Very useful website thanks a lot !! Are you planning on adding a legion reading order ? First of all, I want to say I really really like this site man, thanks for your efforts! Secondly, will you be making a timeline for the new Dark Days / Dark Multiverse summer event that DC just announced? Hi could u guys make Aquaman reading order list? Could you do an Aquaman reading guide? Help! There is currently a SDCC sale on DC comics on comixology, but I don’t know where to begin. Do you have any recommendations? I am pretty well verse with Vertigo but not at all with the main DC universe. I hope you see this before the sale is over. For everyone who has asked, I’ve now added a New 52 reading order to the site! That DC does not have an “unlimited” style service for their back issue catalog is criminally negligent, but thanks for this. I will second the motion for a Flash reading order. Thanks for all you’ve,it’s been really helpful! Are you planning on adding a Flash reading order? Zach Black, not sure but i don’t think there is a clear reading order for the new 52 except for the cross-over events. The reading orders regarding the events are the ones you can find online, besides that you can jump just in any book you’d like. Hi just wondering do you have a trade paperback reading order for what happens between flashpoint and convergence which I believe would be the reading order for the new 52 comics into divergence? Thank you! Just wondering…Do you have anything in the works of say like top 25 trades from the beginning of DC Comics up until 2000 ? OMG that list would be so helpful!! Could you finish that order please?